Barcelona City Council is to revoke a medal awarded to the late dictator Francisco Franco in 1964, that marked 25 years since the victory of the Francoist troops in the Spanish Civil War, as well other awards given to six military figures and institutions related to the Franco regime. The council has pledged to ‘put an end to the impunity of Francoist symbology’ and ‘repair the dignity of the dictatorship’s victims’. The motion will be voted on 25 January, a day before the 80th anniversary of the Francoist troops arrival in the Catalan capital. Four decades after his death, Franco’s legacy remains a controversial issue in Catalonia and Spain, with some parties demanding justice for the victims of the dictatorship and others arguing that it reopens old wounds. Barcelona En Comú, the left-wing coalition ruling the city, has urged Spain’s Prime Minister Pedro Sánchez to support local efforts to challenge the dictatorship’s ‘judicial impunity’. 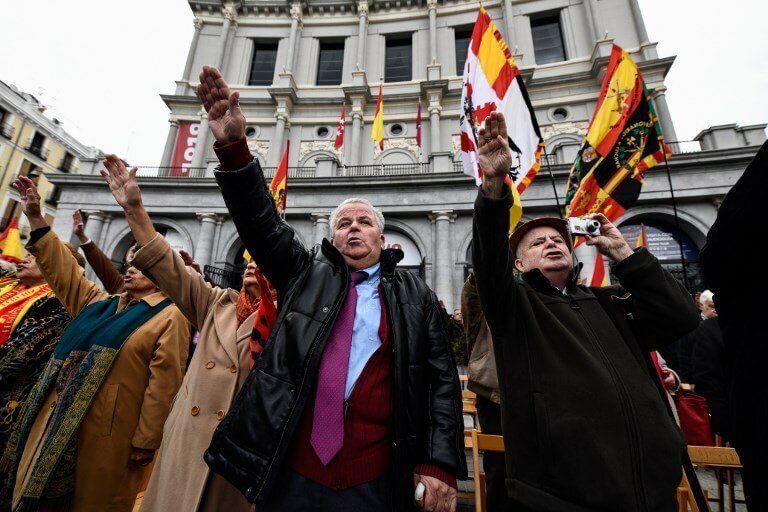 Unlike his predecessor, the conservative Mariano Rajoy, Sánchez has been keen to promote political action against Francoist symbology. His plan to remove the dictator’s remains from his colossal mausoleum in the Valley of the Fallen (Valle de los Caídos) was met with outrage by some far right-wing groups. 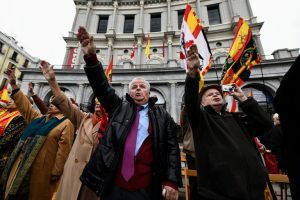 The United Nations has repeatedly called on Spain to fulfill its obligations in making up for Franco-era crimes, with Special Rapporteur Fabián Salvioli demanding ‘full reparations for all the victims, not obstructing lawsuits filed in other countries, and fulfilling the obligation to extradite or prosecute those responsible’.